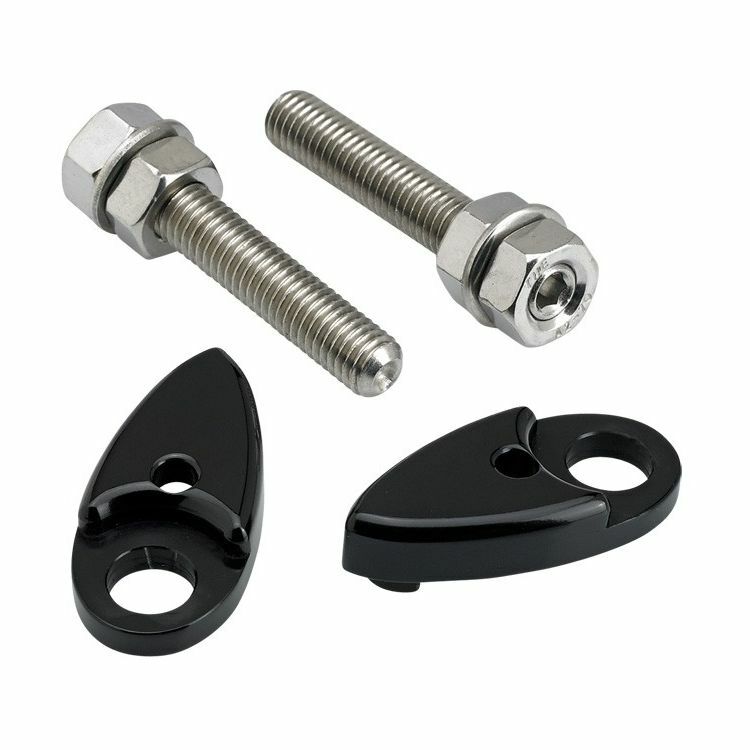 These side rail adapter plates allow you to remove your stock rear turn signals from the fender struts and replace them with Joker Machine LED Rat Eye Rear Turn Signals. Note: This mount is only for use with Joker Machine LED Dual Rat Eye Rear Turn Signals. Will the rear lights activate with brake light or are they independent?